In the multi-million dollar industry of haircare products, and the dizzying array of choices, we've narrowed down our selection to a few just for you. At Hush Salon Philadelphia we carry the boutique lines of professional styling and hair care products offered by Davines, Alterna and Fatboy. We are a certified Devacurl specialist salon and offer their products for retail. Our color lab is stocked with Redken, Wella, Pravana, and L’Oréal color. For those who need or want to insure the health and longevity of their hair color we offer the Olaplex treatment service. Don’t have time for a root touch up? 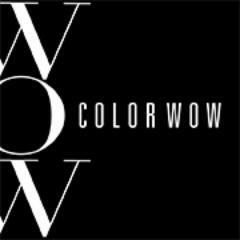 No problem, camouflage your gray with award winning Color Wow for color treated hair. For your olfactory enjoyment we encourage you to experience our scented candles by Nest Fragrances.